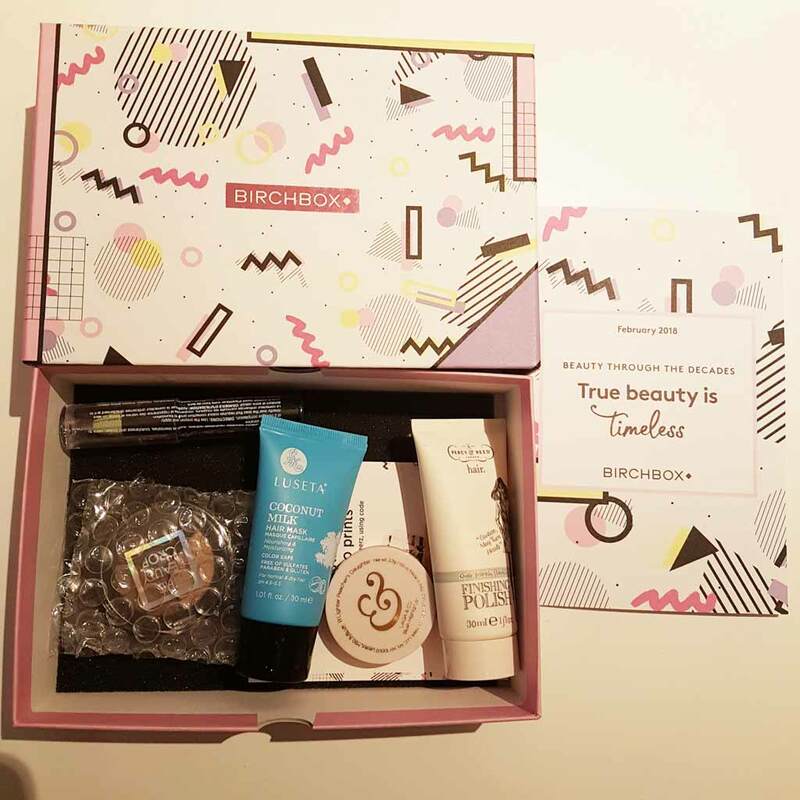 I decided to start trialing Birchbox beauty box after using Look Fantastic’s beauty box for a little while. I was getting fed up of receiving moisturisers and face oils when I hadn’t even used up the ones from the previous month. 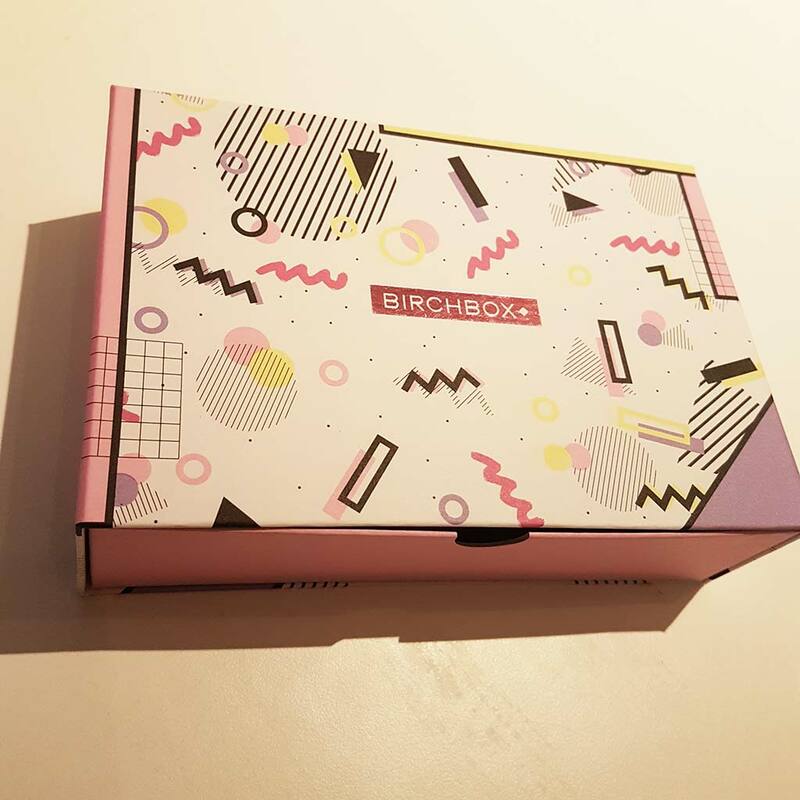 There are loads of beauty boxes around but Birchbox has an awesome looking website and that’s why I decided to go with them. They ask for your details when you sign up, such as your skin type, so they can help tailor the products they send you. 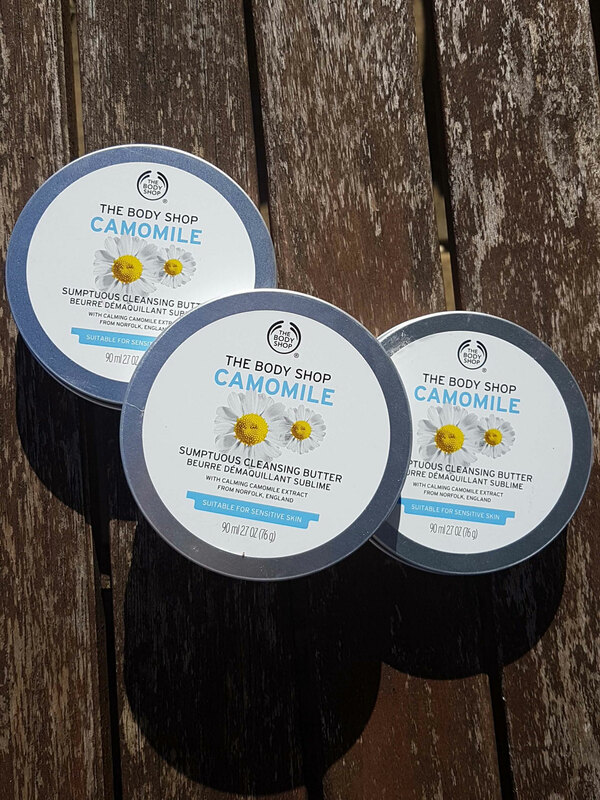 This is a BIG winner for me – I don’t want moisturiser for sensitive skin because I don’t have it – nor do I want frizz ease hair product because I don’t have frizzy hair. I want products tailored to me. 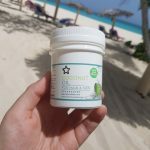 You get a discount if you review what’s in your box, so the awesomeness of that is because soooo many people have tried the products, there are plenty of reviews to read before you reach for your purse. You can use the site to buy products too even if you aren’t signed up to get the Beauty box. I’ve had 3 boxes so far and I’ve found a handful of gorgeous products I’d happily buy. 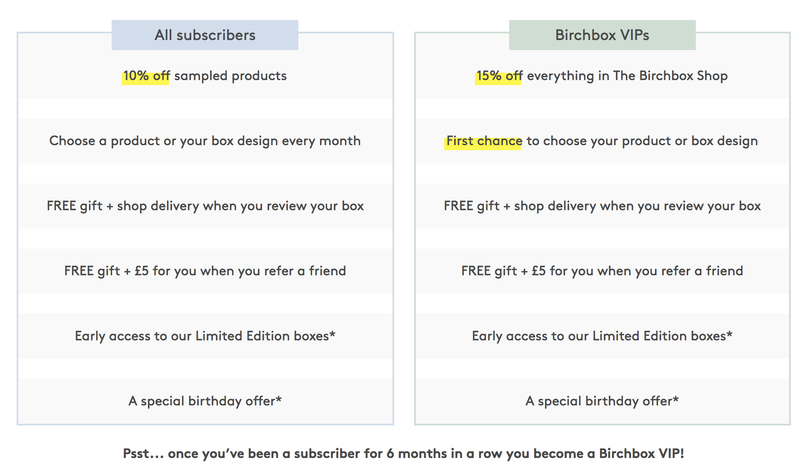 Prices (at time of writing this post) are £10 per month plus £2.95 delivery for each Birchbox. 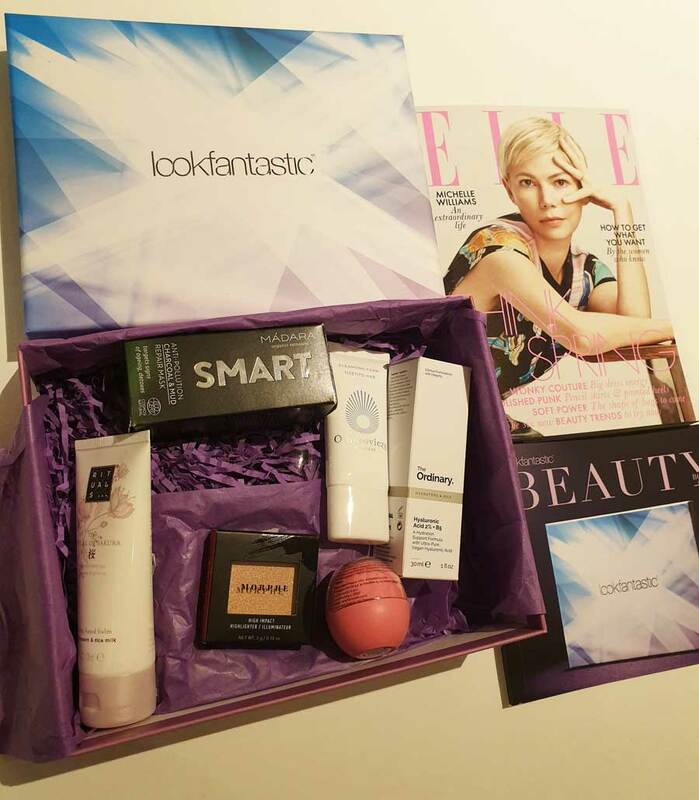 For me this is a no-brainer – you get to try out products you wouldn’t normally; have them delivered to your door; get them tailored to you; get discounts if you find one you love; get other freebies if you review your box. The list of benefits is huge and a big winner as to why I signed up (and stayed) joined up!